Thank you Koshari. Your name has a beautiful ring to it to. Michael, thank you for the Gayazo information. Will be checking into that. Sounds much easier. I am also a costume designer, and will be starting with the Edwardian era. Not just woman's costumes, but men and children also. I'm afraid that I only do small pieces in mesh for extra detail. All of my creations will be the old standard way of making clothes. I also would like your input on an idea that I was thinking about. Since there is really no hair out there yet,(Edwardian style) I was thinking on adding it directly to my hats. Giving the choice of hat with hair and without hair..... a girl just has to have choices... :):). Wonderful Zippidy, I'm excited to see your creations! Wonderful that you will have menswear and childrenswear too. It's a good idea to attach hair to the hat, it would be really hard for consumers to make them work as separates. The embroidery was really beautiful, I agree. The eveningwear was so much different in texture than their daytime clothes. 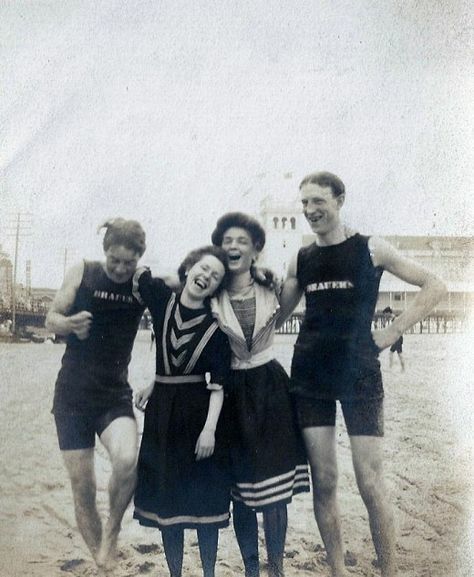 I love how the women became sporty, more so than in the Victorian era. Women really came into their own and finally got the vote too! It makes me a little sad though when I think that in their joy and happiness the Edwardians had no idea that WWI was right around the corner. Glad they enjoyed things while they could. I watched this youtube video in the wee hours of the morning, it's quite interesting for sure, women were getting brave! 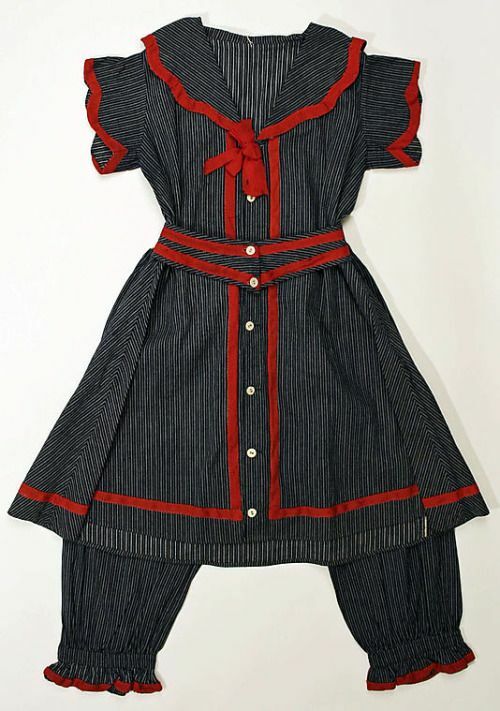 Thanks again for considering Edwardian clothing, I'm so excited! I agree Koshari, The difference between night and day wear are complete opposite. Not only in fabric, but from darkness to light. The heavy materials for the most part were wool blends, and then to slip into silks and satin with no confinement... I love it:). yes war, a terrible thing no matter where it is. The WWI war was also a great boost for women during that time period. Mainly because they really had no choice but to be strong. So many men taken away. Interesting how everything prepares and ties together. Back to the main subject. It sounds that you like the period from 1908 and up to around 1915-16. I shall start there then. (around 1908). Absolutely no bustle or pigeon blouse. That was a strange looking period wasn't it? Really had a pigeon look to it. Funny. But better then big ships and bird cages in white wigs. Never understood the why of that. But truly entertaining. Just watched the videos you posted. I found that the hat size is shrinking a bit and just starting with hair adornment just before they started wearing the head band. . I better get busy:). I will post on here when things come together. Shouldn't take to long. I agree, and thank you. It's whatever you want to do. Anything from right around the turn of the century to WW1 will work in Coopersville. I have to be flexible because there is a difficulting in finding everything from clothing to vehicles. I like how Art Nouveau (which is my favorite design period) filters into things, which I was reminded of when you mention the hair ornaments. 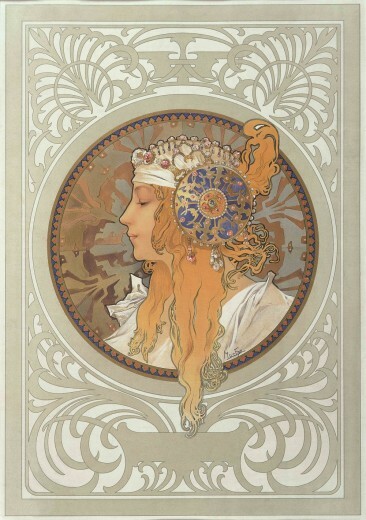 Mucha was very much on the forefront of styles to come. 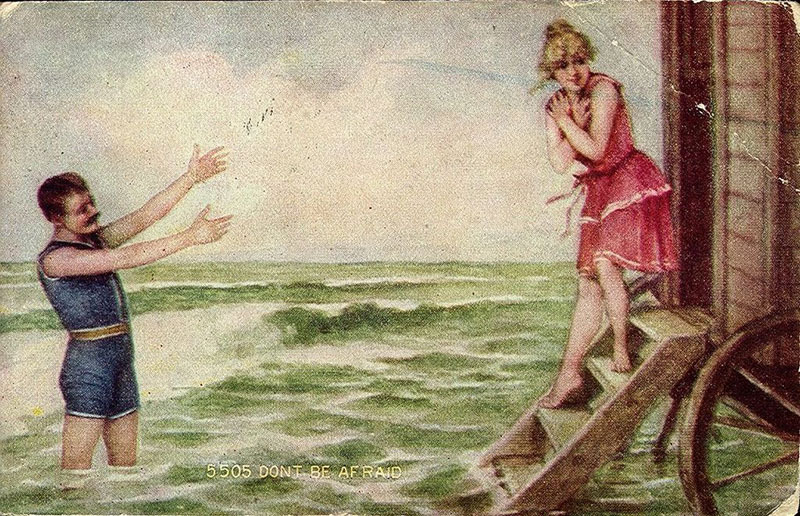 The first OZ book illustrations were in a similar style to this too. After the war many of the towns more damaged rebuilt in Art Nouveau, which you very likely know. I love that period of architecture too. 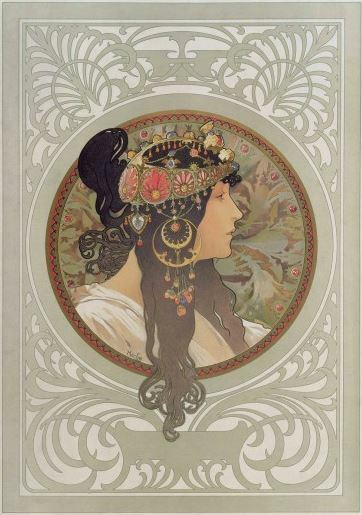 Some Mucha art with the hair ornaments - he was way ahead of things and most likely had the biggest influence on the har ornaments to come. Oops, I accidentally clicked send. 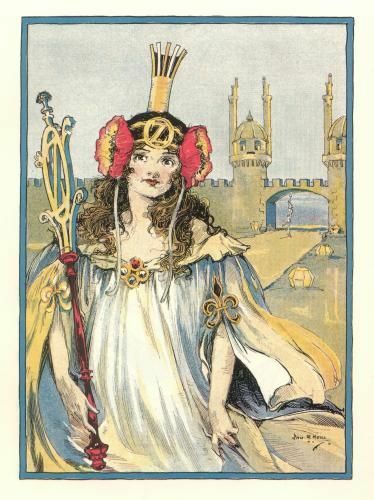 Here is Ozma of Oz illustrated by John R. Neill postwar but before the 1920s. Technically the Edwardian Era was over by WW1 there is much flexibility on the dates in both directions. The short dates are 1901 – 1910 but many expand it from 1890 - 1914 or even 1920. Another thing I'm considering with the Coopersville region is not everyone was affluent and followed the latest trends, both in fashion and in modern conveniences like cars, phones, electricity and so forth. So I'm having both cars and horses in the region, which is appropriate for the times. 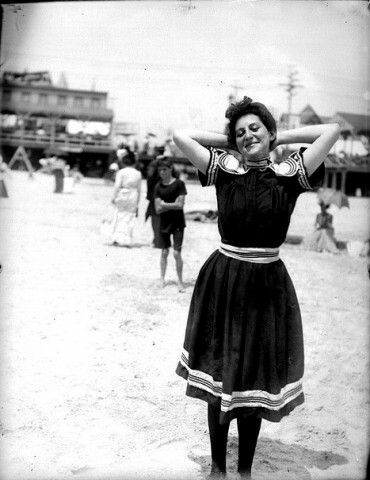 There are still less fashionable and older women dressing in Victorian attire well into the teens of the next century. I think Downton Abbey does a great job of showing this. 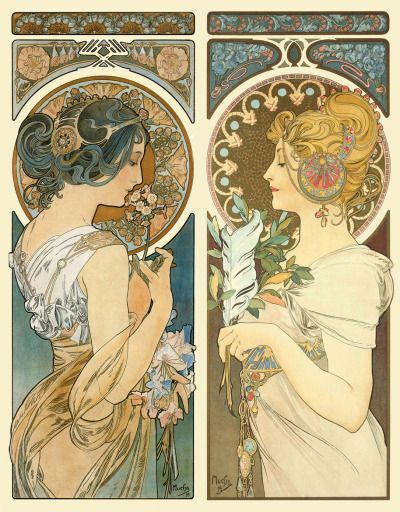 Absolutely love Art Nouveau. It's filled with fluid movement, which seems to be a must for me. I'm glad you brought that up. Now I know exactly what direction to go in. The Art Nouveau jewelry will be the perfect piece to better myself in the mesh area. Also a great panel for the front of a few gowns. Not someones face of coarse, but certainly the style. I just love this period. I might have to change the name of my shop.. laughs. Thank you both so much!! I'm so excited and grateful that you are considering this period. I've been so worried that I'd have a community without period clothing. I love all periods really, I'm a bit of a history buff in all areas really but art, design, fashion and particularly architecture seem to be a special love of mine. The reason I picked Edwardian is partly that the buildings I've already built fit into this period but also because of the opportunities for transportation. I like Victorian but it's limiting in personal transportation options. 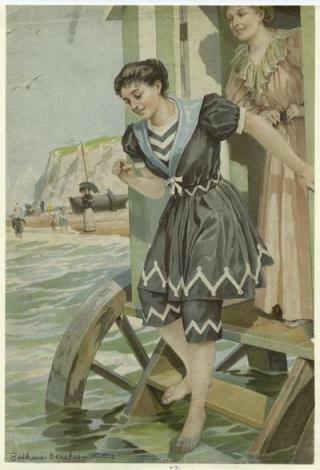 A whole new world for recreation and amazing inventions (that they had access to) opened up for the Edwardians. Thanks again, I can't tell you how appreciative I am and how anxious I am to see what you both create. I found this great video with actual clothing pieces so you can see the fabric. The first part is old black and white photos but later they show actual items in color. Last edited by Michael Timeless on Wed Aug 15, 2018 11:10 pm, edited 1 time in total.